On the eve of Ottawa's decision on Northern Gateway pipeline, 300 scientists say a recent federal review of the project was deeply flawed. Dr. Kai Chan, Canada Research Chair, and UBC Associate Professor with the Institute for Resources, Environment and Sustainability. Photo by Martin Dee, UBC. 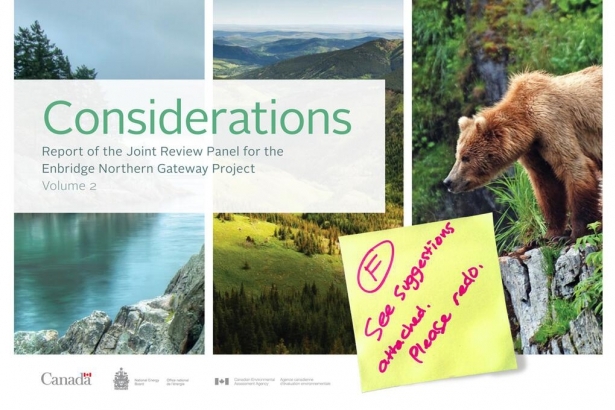 In what may be the most stinging criticism against the Northern Gateway project yet, a group of 300 scientists have submitted an open letter to Prime Minister Harper urging him to reject a recent federal review recommending the passage of the oil sands pipeline. It's signed on by a who's who of Canada's scientific establishment, Canada Research chairs, PhD candidates, as well as researchers as far away as Oxford, Stanford and Harvard. They state that the scientific basis of a recent Joint Review Panel report, which recommended in December that Enbridge's $7 billion pipeline be approved, was "deeply flawed" and "biased." “They excluded all kinds of really important evidence by constraining their analysis to a very broad take on the benefits, and a very narrow take on the costs,” said Dr. Kai Chan, an associate professor with UBC's Institute for Resources, Environment and Sustainability, and a Canada Research Chair. “The public looks to these supposedly independent panels for an independent, objective review of the science and economics of the projects. They are supposed to be rigourous – they spent millions of dollars." "But it was a highly legalized process. A lot of science that people assume is critical to the decision, is either being excluded or being considered in a highly flawed or biased way,” said Chan. The fuels would be burned by consumers worldwide. Prime Minister Harper must decide whether to approve the pipeline this month. "The independent National Energy Board recommended that 209 conditions be imposed on Northern Gateway Pipelines' infrastructure proposal. Their rigorous, comprehensive, science-based examination was informed by more than 1450 participants, 175 000 pages of evidence and 9,000 letters." 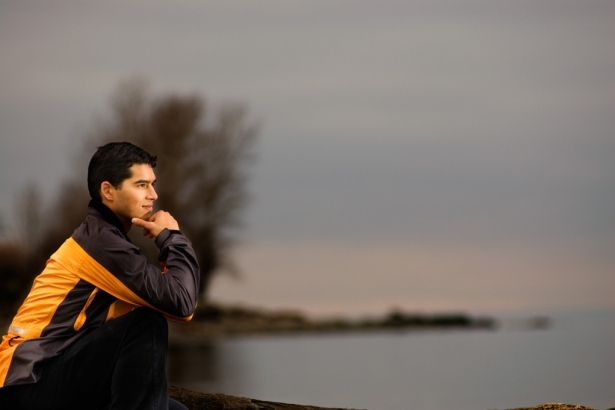 "The federal government is reviewing the independent regulator's recommendation. Our government has been clear that proposals cannot proceed unless they are safe for Canadians and safe for the environment," said Rickford, in an e-mail to the Vancouver Observer. The proponent - Enbridge - did not respond to requests for comment. Most notably Chan said, climate change was not a consideration in the JRP's review of the pipeline. “We’re not taking a stand on Northern Gateway. The project is what it is, but the point is, the federal [scientific] basis for the decision of this Joint Review Panel report – it’s badly flawed in several important ways,” added Chan. Chan added that the JRP review also flies in the face of the federal government's own laws regarding the protection of animals. 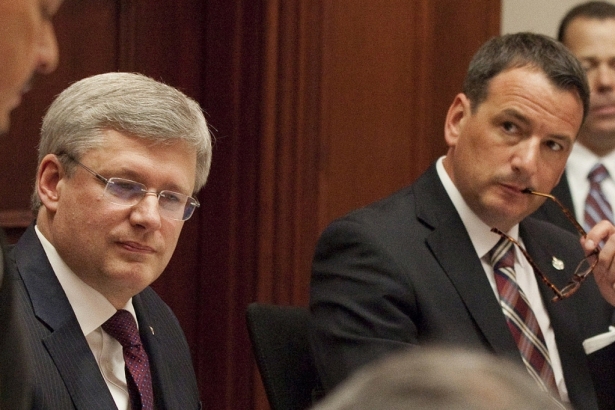 In advance of the Prime Minister's decision, Minister Greg Rickford has visited B.C. in recent days to announce "world class" marine and land oil spill and response plans, that would involve First Nations and their local expertise. The Douglas Channel where oil tankers would berth is home to a rich array of marine mammals, including whales and sea lions. Photo by Mychaylo Prystupa.